Ryan Grantham carries the film with extraordinary gravitas on his 14-year-old shoulders, winning the audience over. An original. A winner. See this one. 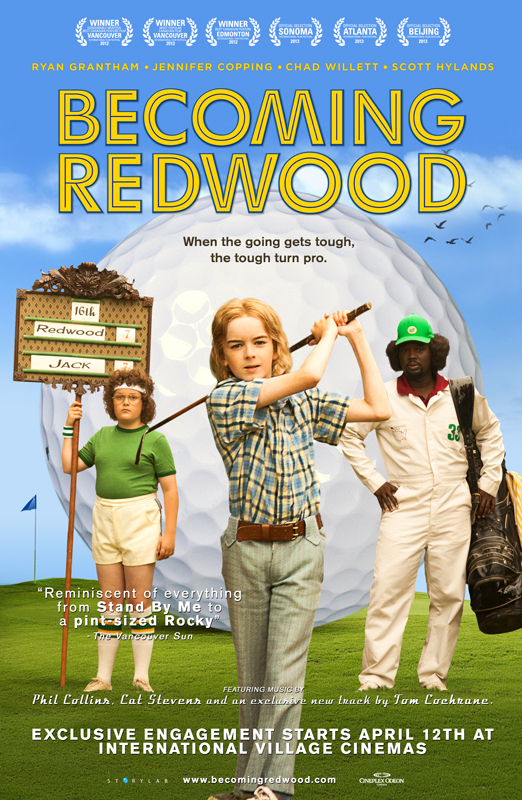 Ryan Grantham is terrific as the quirky Redwood Forest Hanson. 14-year-old Ryan Grantham delivers a mesmerizing performance. Reminiscent of everything from Stand By Me to a pint-sized Rocky.